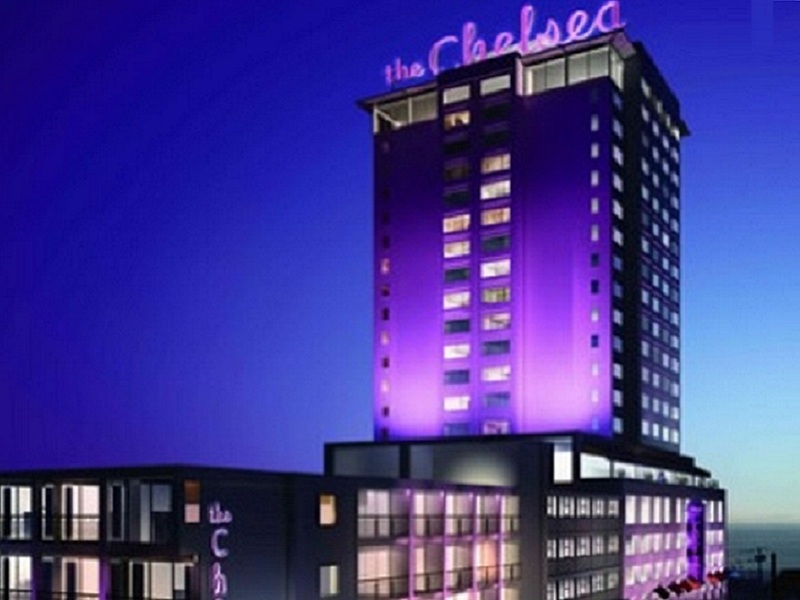 Posh and luxurious, with a sleek, modern decor, Chelsea Luxe rooms and suites are situated in the hotel’s 20-story tower. 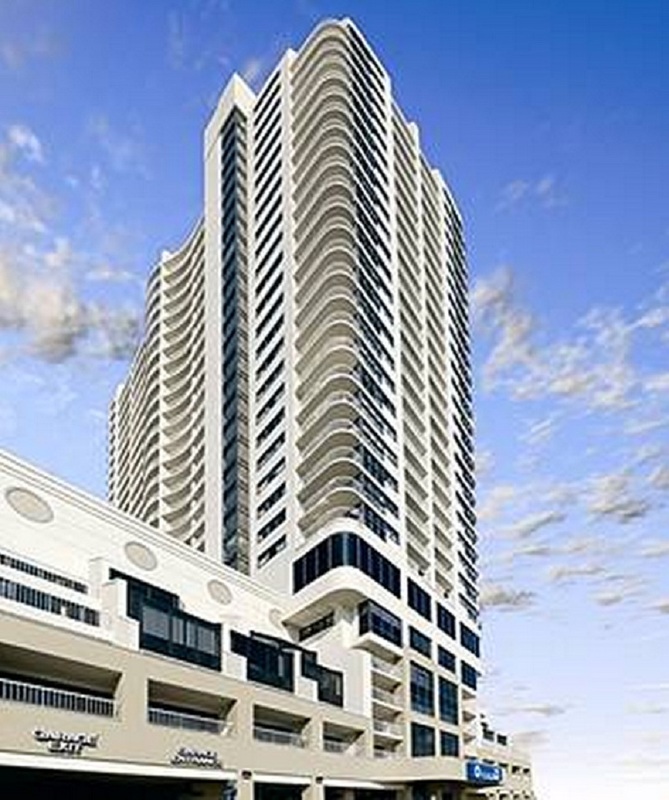 Many boast sweeping ocean and bay views, and a select few are destined to become the stuff of Atlantic City lore, such as The Penthouse, the two-bedroom suite on the topmost floor, lavishly appointed with a bar, balcony, and fireplace, as well as floor-to-ceiling windows that create a sun-drenched atrium effect. Every room at The Chelsea features all the comforts of an idealized home away from home: individual climate control, TVs with On-Demand services, iPod docking station, beds with custom linens and luxury bathroom amenities. Welcome to Atlantic City, “Always Turned On”! 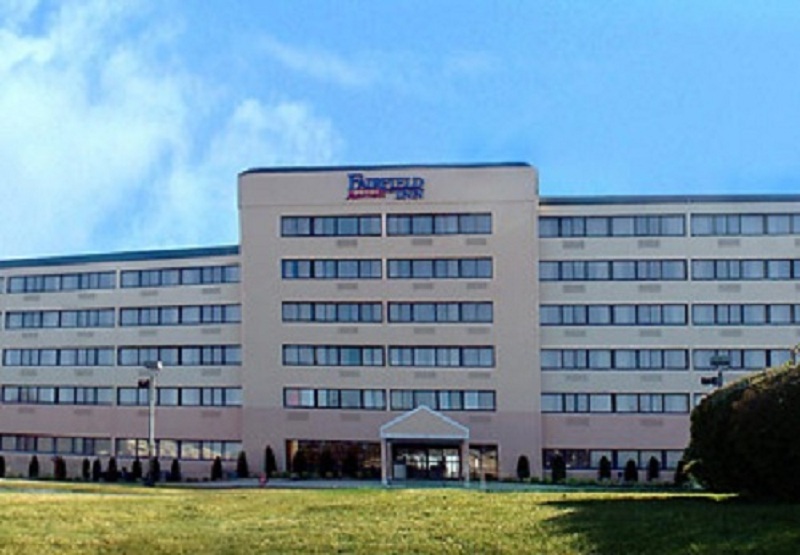 The newly REMODELED Red Roof Inn and Suites Atlantic City North is a mere five minutes from Atlantic City attractions, including the World Famous Boardwalk, Boardwalk Hall, and the Atlantic City Convention Center. The attractions near our hotel are endless with shopping at The Walk Outlet and entertainment venues such as The House of Blues at Showboat, Borgata Casino, and Tropicana featuring “The Quarter”. 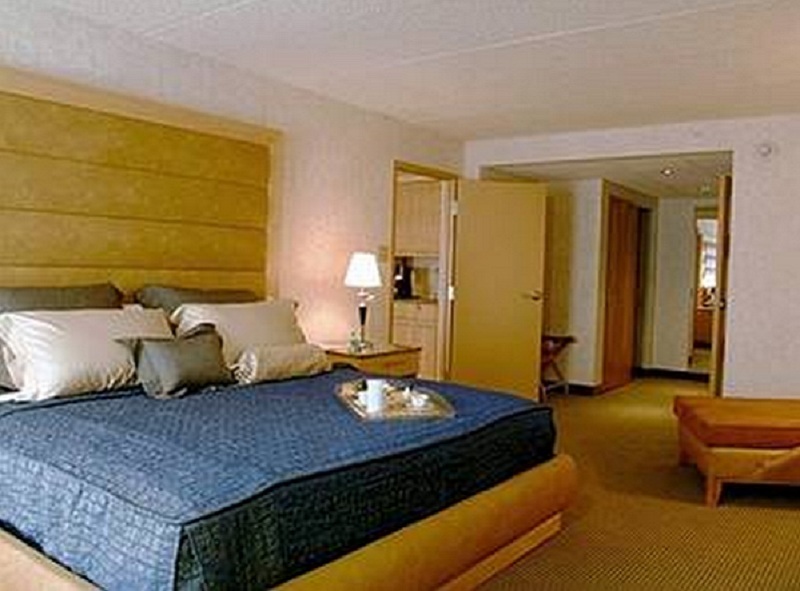 For the best value around, check out our Casino, Romance, and or Family Packages. 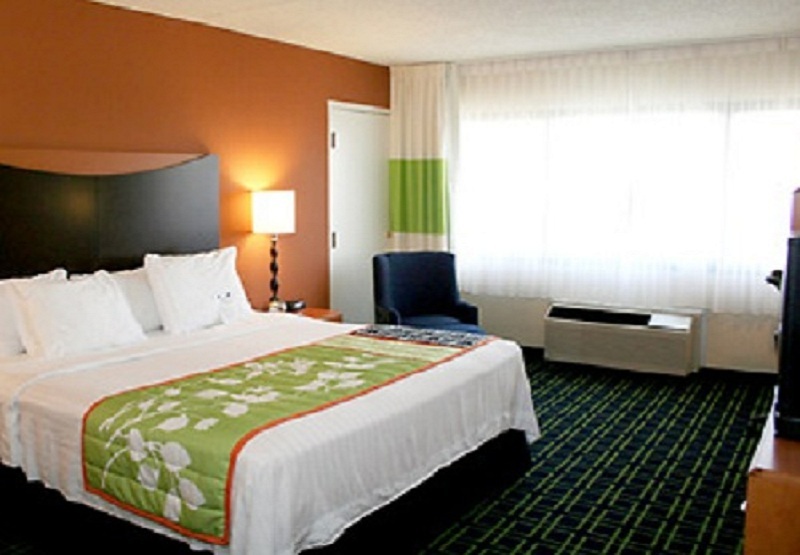 If you are looking for the Atlantic City experience without spending Atlantic City prices, consider the Red Roof Inn and Suites Atlantic City where we are just a “hop-jump-skip” from the excitement. 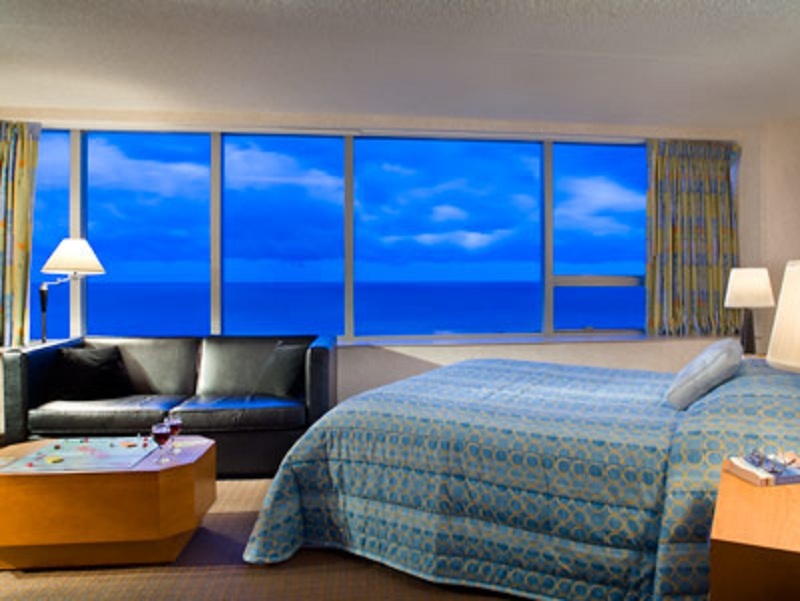 Flagship All Suites Resort – Where the Boardwalk Begins Standing sentry at the beginning of Atlantic city’s historic boardwalk, this luxurious 32-story resort offers views that excite the senses and beckon you to your own private balcony. 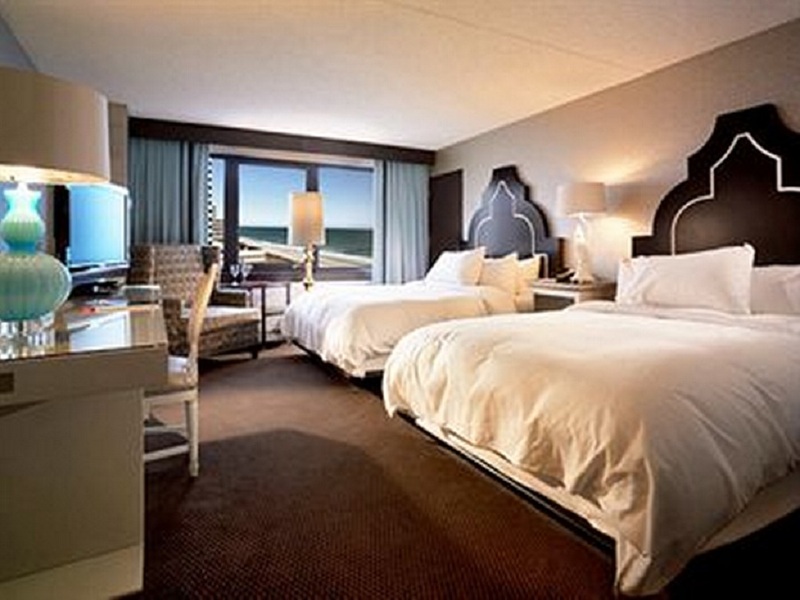 This family-friendly resort offers a charming mix of amenities and activities unique to the Atlantic City landscape. Fantasea Resorts is proud to be the premier independent provider of Vacation Ownership products and services in the Northeast. 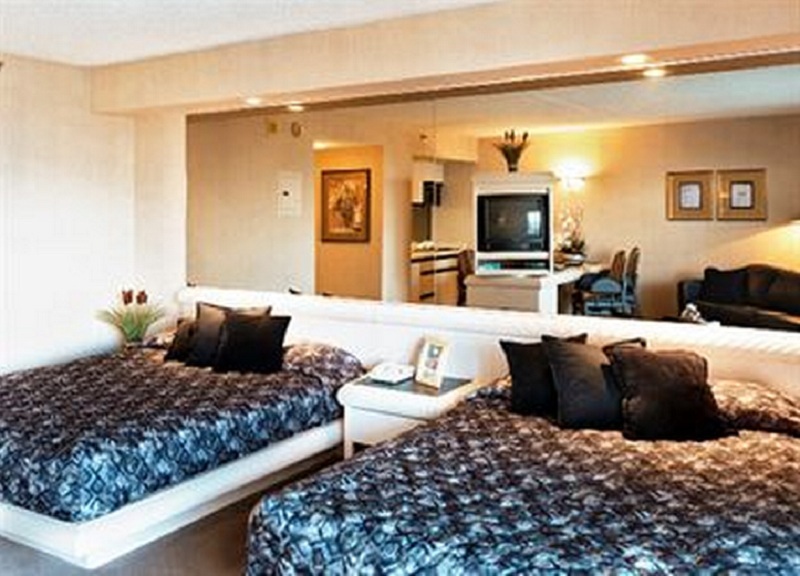 Since coming to Atlantic City in 1992, our portfolio of properties has grown to include two unique resorts that include 500 units, making us the largest non-casino hospitality provider in the entire city. 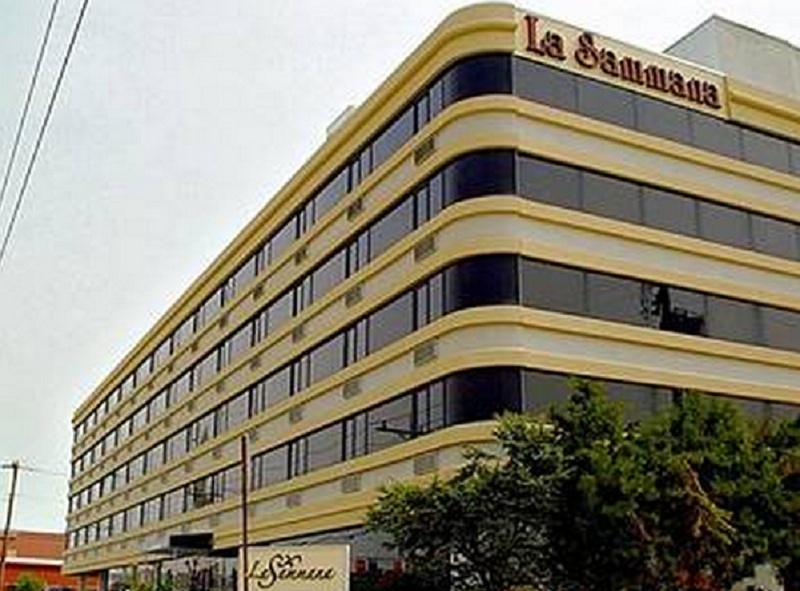 La Sammana Resorts - Metropolitan Seashore. Inspired design brings a fashionable fusion of smart city style and beach chic to a seaside setting of unrivaled beauty. Immerse yourself in a refined yet relaxing atmosphere of crisp lines, inviting textures and a level of personal service found only at the world’s finest resorts. As the largest private employer in Atlantic City and one of the largest in all of Atlantic County, we are committed to delivering a high level of personal service to each of our over 30,000 owners. We are dedicated to delivering memorable vacation experiences both in Atlantic City and throughout the world with our global exchange partners, RCI and Interval International. 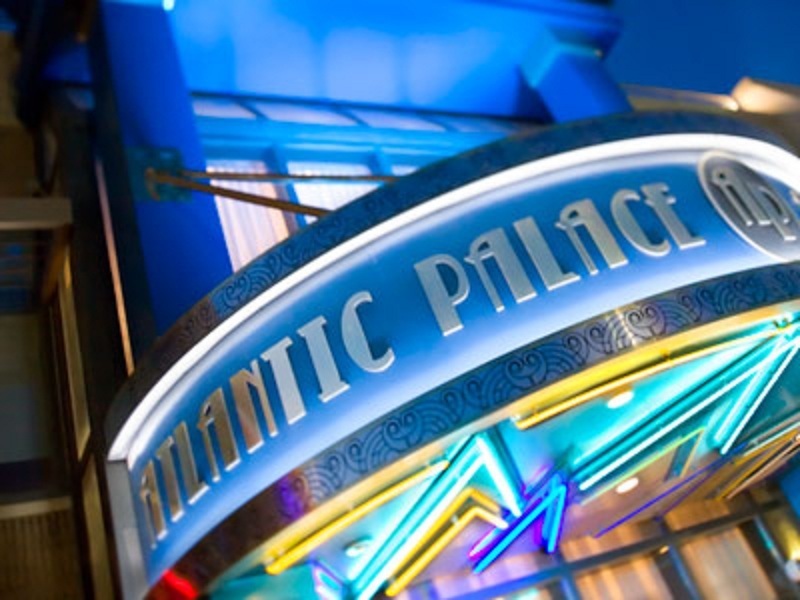 Bluegreen at Atlantic Palace stands tall at one of the most coveted locations in Atlantic City: right on the Boardwalk at New York Avenue. If you recall your Monopoly® game, that means you are right in the heart of the casino district. From each villa of the gleaming 31-story-tall Atlantic Palace, the view is stunning: from one side you’ll overlook the shimmering sands of the beach and the azure blue Atlantic Ocean; from the other, the dazzling neon lights of the impressive Atlantic City skyline.